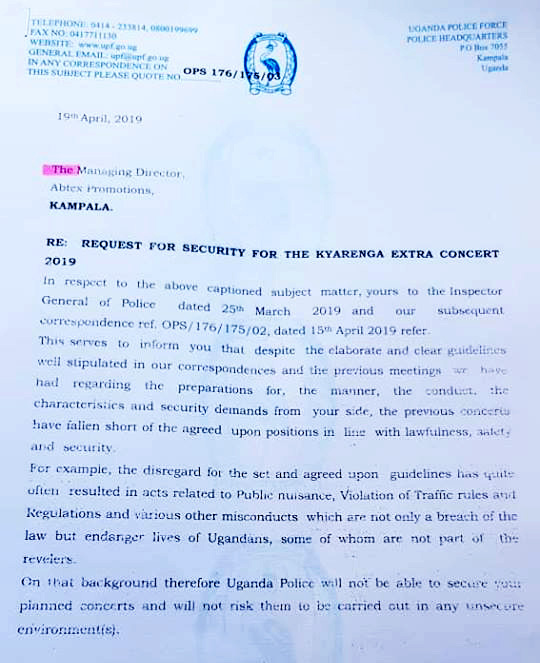 Tamale Mirundi has warned security over baby rapper Patrick Senyonjo alias Fresh Kid. 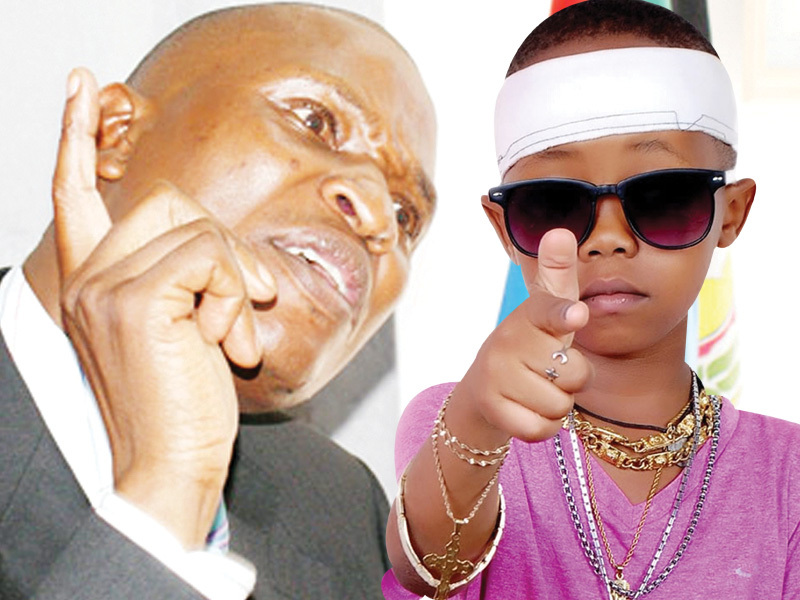 Mirundi, who is the presidential adviser on media cautioned that security organs need to start investigating the baby rapper’s rapid rise to popularity because he is quickly becoming a threat to M7’s chair. According to Mirundi, there must be a certain group of mafias both in government and in opposition who are behind Fresh Kid and are briefing him on whatever he does and says in public. 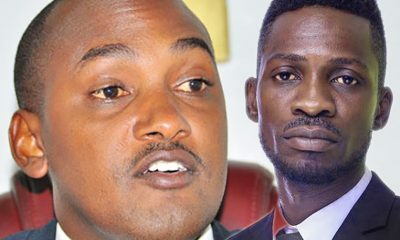 The former press secretary to president Museveni wondered the level of intelligence fresh kid exhibited during a televised interview with Sanyuka TV. Mirundi said that the TV host asked Fresh Kid what he can tell president Museveni when he meets him. Mirundi said that Fresh Kid surprised the nation when he answered that the only questions, he would ask the president once he meets him is why he poorly governs Uganda and when is he thinking of retiring. “The problem we have in this country is that our security is money minded and lack intelligence. But if it was like us who eat food and get satisfied, that boy would be investigated, that boy must be used by mafias and one time he will mobilize people to pour on the streets. 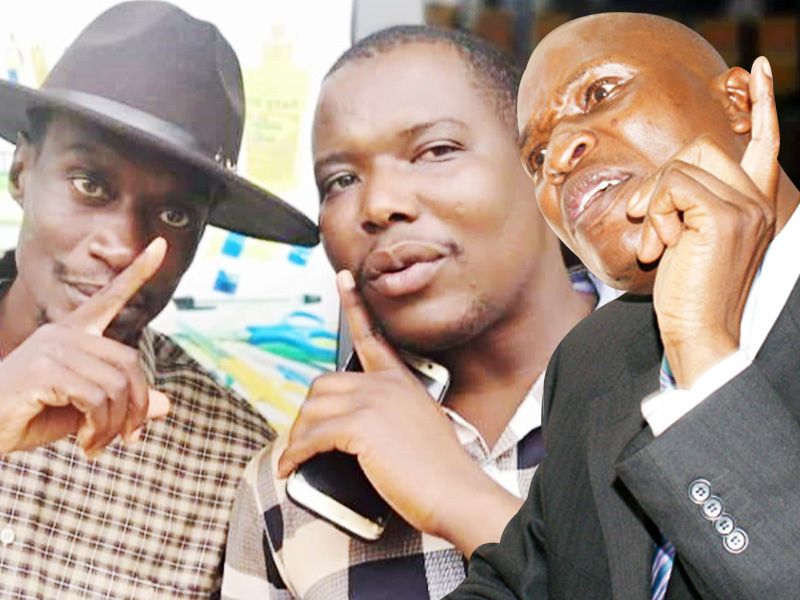 People will carry him to state house, I am telling you,” Mirundi warned. The maverick journalist boosted that he tried to advise government officials against fronting musicians to do their campaigns but they refused and branded him a drunkard. He said that now musicians have realized that they are very powerful in the nation’s politics and it’s the reason why they want to stand for a political office. 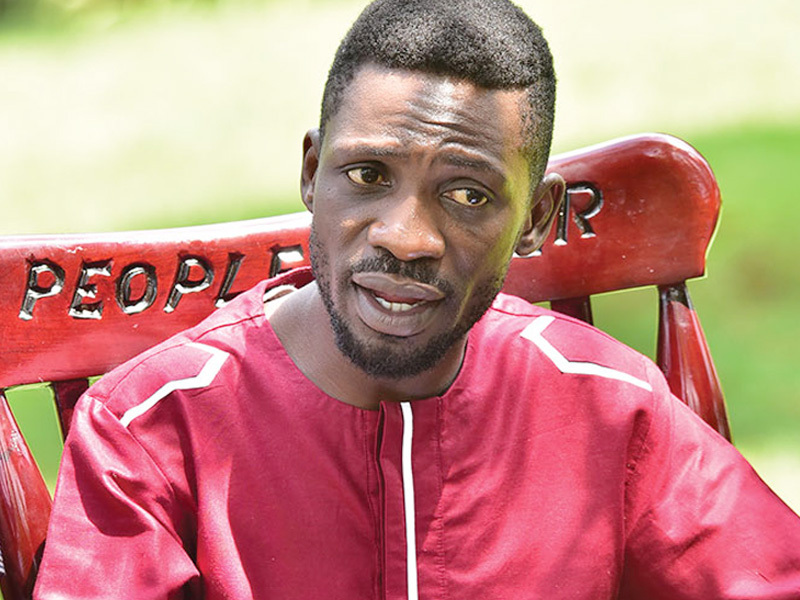 The renowned book author further revealed that some musicians are now using their musical fame to threaten president Museveni that they are going to challenge his party so that he gives them money. 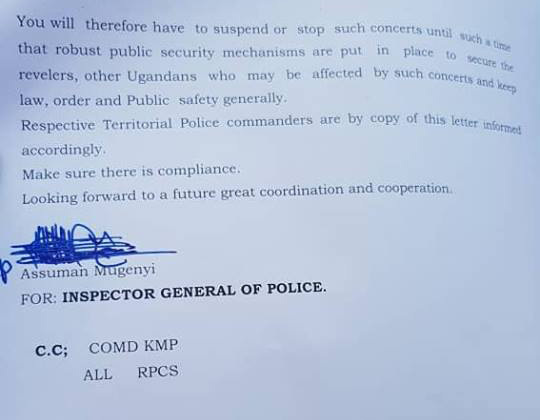 He cited Kipepewo singer Joseph Mayanja alias Jose Chameleon who he said wants to stand for Kampala mayorship to get money from president Museveni. Mirundi said that what Chameleon is exactly what veteran actor Charles Ssenkubuge Siyasa did in 2001 when he tried to stand for presidency. He said that Museveni and his NRM party paniced because they realize that Ssenkubuge’s photo was going to be last on the presidential ballot paper. 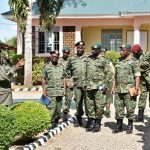 He revealed that this was going to be bad news for Museveni because his voters especially in the villages know that he (Museveni) is always at the bottom of the ballot. He disclosed that Ssenkubuge was given a lot of money to leave the presidential race.